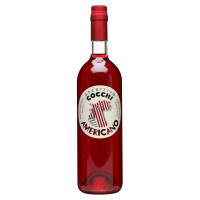 Cocchi Americano, for its nature, represents the link between wine and liquors being a wine plus a small quantity of alcohol bittered (“amaricato”) by the infusion of precious herbs and spices. Cocchi Americano, for its nature, represents the link between wine and liquors being a wine plus a small quantity of alcohol bittered (“amaricato”) by the infusion of precious herbs and spices: white wine, sugar, herbs and spices infusion in alcohol and in particular gentian flowers and leaves, Artemisia, Cinchona, bitter orange peel, elderflower and others. 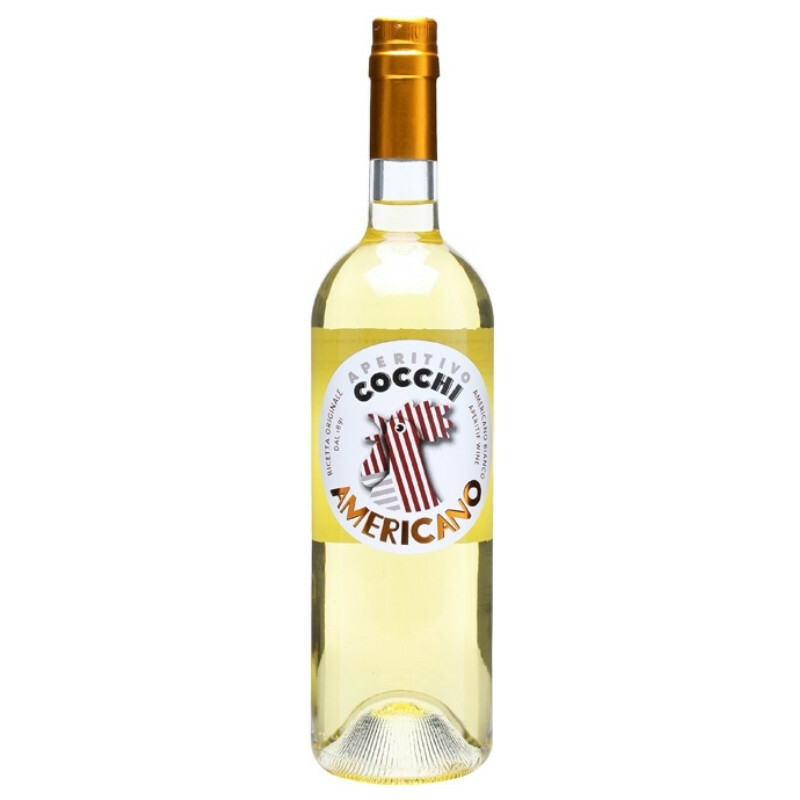 To produce Cocchi Americano, white wine is aromatized with the extracts obtained through a cold infusion in alcohol, then refined for balancing the spices’ aromas and tastes. 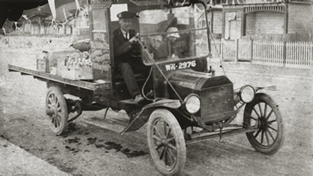 Cocchi produces, since 1891, wine-based aperitifs and hundred percent Piedmontese sparkling wines following the best traditions of Asti area. The winery has inherited from the founder Giulio Cocchi an unlimited liveliness and a deep quality research leading its products to be known and appreciated in the five continents. 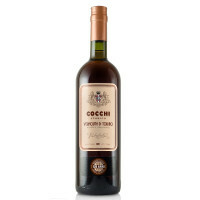 All Cocchi products are wine-based and the recipes are those of the past, concealed upon the insights and intuitions of the same Giulio Cocchi.